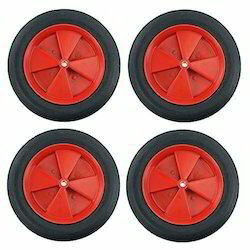 Leading Manufacturer of fiber wheel, solid uhmw wheel and solid rubber wheel from Mumbai. We are one of the leading manufacturer and supplier of Fiber Wheel.We obligated to meet the quality standards as per the customer demands. 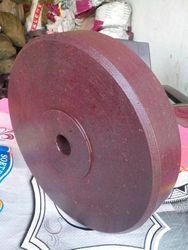 We are one of the leading manufacturer and supplier of Solid UHMW Wheel.We obligated to meet the quality standards as per the customer demands. 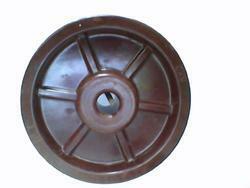 Looking for Solid Rubber Wheel ?